The SMB Flow gets your suspension dialled FAST. Get Your SMB Flow Today! Get set up on your bike in less than 2 minutes. It can even be used to tell you your SAG, without all the usual pain. Use real data from your rides, not confusing guesswork to dial your suspension. Get a consistent set up, for your riding style. It works on all fork systems and the majority of shock set ups. 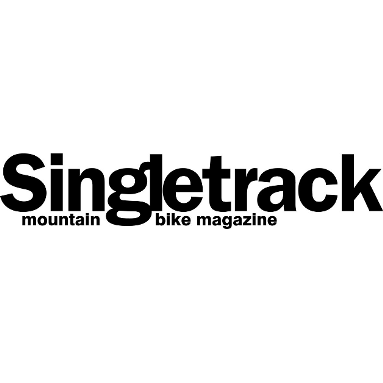 Get your mountain bike fork setup fast and make shock tuning easy. The SMB Flow works just as well, with both air and coil suspension systems. Attach the SMB Flow to your fork or shock – it works on both air and coil. It’s really easy to attach, just a few straps and you’re good to go (putting it on your fork takes less than 2 minutes!). Then just put in a couple of details into the app and you’re good to go. And the best bit…your phone DOESN’T need to be connected to the SMB Flow while your riding. Just reconnect when you’re ready. Next, go ride your bike like a demon!! The SMB Flow collects data during your ride…if you’ve not collected enough (it’ll tell you), that’s fine…just go ride some more. Collecting ride data is the fun bit! 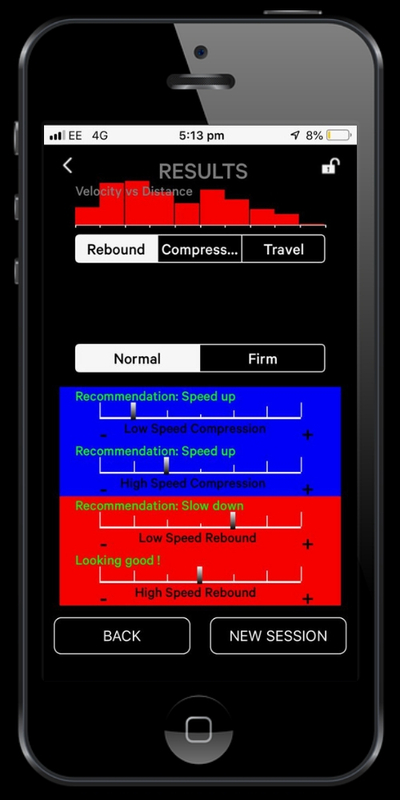 The Phone App recommends adjustments to the damping on your compression and rebound – and works for low and high speed settings too! Simply adjust your settings and do another ride to check how dialled you are. If you need more adjustment, just repeat until you’re suspension feels sweet! Now your suspension is feeling super sweet…go SHRED those trails! More control. More fun. Less pain! 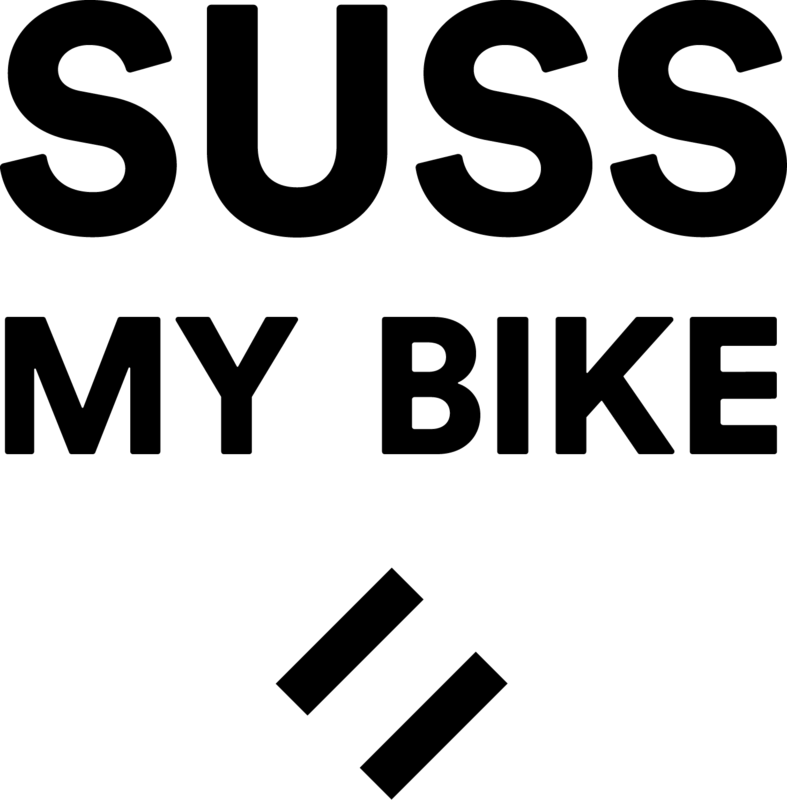 The SMB Flow used data from your ride and analyses it, to give you recommended changes to your rebound and compression. Your bike feels much more in control, when you've dialled your suspension properly. Why leave it to trial and error?! It's all about having a good time and your ride feels more fun when your in control of your bike. Save yourself all the pain and frustration of setting up your mtb suspension with trial and error, and get your suspension dialled in consistently. Every time. Set up your sag accurately and consistently at the start, using your SMB App. The Flow comes with a mobile app that's super easy to use and intuitive. The Flow's recommendations are clear and simple. You can start a new session or keep adding data for a more accurate recommendation. Jump between normal and firm mode to see what changes you'd need. "My bike feels like I've got brand new suspension!!" "It felt a LOT better"
Why not just use my judgement? You absolutely can use your judgement. Bikers have been doing it for years, but trial and error can be a long and frustrating road. The Flow takes the guesswork out and takes multiple inputs into it's algorithms to work out your recommended adjustments. Will it work with my bike? The SMB Flow works with almost all kinds of forks and shocks - and both air and coil systems. So it likely it will. Unfortunately we can't control all the designs out there and we know that it can't currently fit fully enclosed shock systems.  If in doubt, just drop us a question (either on email at support@sussmybike.com or try us on LiveChat). It's designed to be super easy to use. Simply attach it to your fork or shock, open the app, enter a couple of essential details (e.g. the length of your travel) and start your session. When you've hit the trails, you can check your analysis and recommendations. The more data it gets, the better the recommendations, so it you need to go shed a bit harder, the SMB Flow tell you. Then it's simply a case of making the adjustments and feeling the difference. Do I need to keep it connected to my phone? Nope. Once you've started your session, you don't need to have your phone connected - so you can leave it safely in the car if you want (although we always take our phones in case we crash out on a run). Newly installed batteries can last over 100 hours of use. However the Flow works at its best with a well charged battery, so we recommend changing them after 48 hours of use, to get the best out of it. 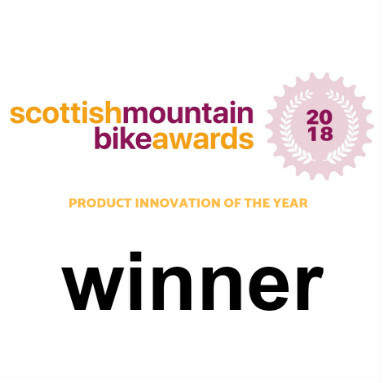 It goes without saying - it was invented in Scotland, afterall! Sometimes things go wrong! If the SMB Flow is broken or malfunctioning, then we'll happily fix it or replace it if it's not fixable. Check out our returns policy for more info. I have coil but Shock wiz can't measure it, can yours? Good news, yes! Unlike the Quarq Shockwiz, we don't use air pressure to gather data, so the SMB Flow can work on coil and air systems. I've a hardtail. Do I still need to fine tune my mtb fork? Whether you have a full suspension mountain bike, or a hardtail, fine tuning your suspension is vital to how well your bike rides. We believe in it so much, we're starting a blog to teach riders what they can do to improve how it all feels.